Methods associated with ADR include conflict coaching, facilitated dialogue, mediation, restorative practices and shuttle negotiation. The Office of Residential Life has already been informally using these techniques for matters such as roommate conflicts and alcohol violations. ADR procedures are also written into the Student Sexual Misconduct and Gender-Based Violence Policy. At the request of President Clayton Rose last year, Meadow Davis, director of residential life and associate dean of student affairs, and Whitney Hogan, associate director of residential education, examined how the College might formally implement these tools and vocabulary to respond to issues of conflict across campus. “I can’t tell you exactly what the genesis was—it may have been some of the issues we faced during my first year here—but in having had exposure, having managed and overseen a disciplinary process in my last job before arriving at Bowdoin, this seemed like an important process to complement the other processes we have on a full basis,” said Rose. According to Assistant Dean of Students for Community Standards and Advisor to the Judicial Board Kate O’Grady, who is overseeing the implementation of this process, the College is still in the process of establishing formal procedures for the use of ADR in disciplinary settings. When and how ADR is used will be at the discretion of the Dean’s Office. Instead of solely disciplining students for their mistakes, the goal of ADR technique is to educate students about how their actions impact and harm other members of the community. “If we can educate somebody—and not just discipline them so that then they’re digging their heels in, and they’re mad that they have been sent away from Bowdoin for a semester—we really haven’t achieved anything other than making the party who has been harmed, or the parties who have been harmed, upset,” said O’Grady. O’Grady has begun to work with the Judicial Board (J-Board) to discuss how the College will incorporate these techniques. Dean of Student Affairs Tim Foster cited the College’s response to ‘Cracksgiving’ and the ‘gangster’ party as examples of the types of situations in which ADR tools have been productive. “When we had the ‘gangster’ party two years ago and we had ‘Cracksgiving’ before that, we’ve used what’s called a circle process, where people get together in a circle and various groups have the opportunity to talk about what happened and what the sort of harm was that was caused,” said Foster. The J-Board’s past disciplinary recommendations for Academic Honor Code and Social Code violations have included periods of suspension, counseling sessions, course failure and judicial reprimands, but ADR can be used in conjunction with these responses. “I think the thing that maybe not everybody fully understands is that you can use [ADR] in tandem with the College’s conduct response. So it could be something that you do in addition to [the College’s conduct response] or you could do instead,” said Foster. 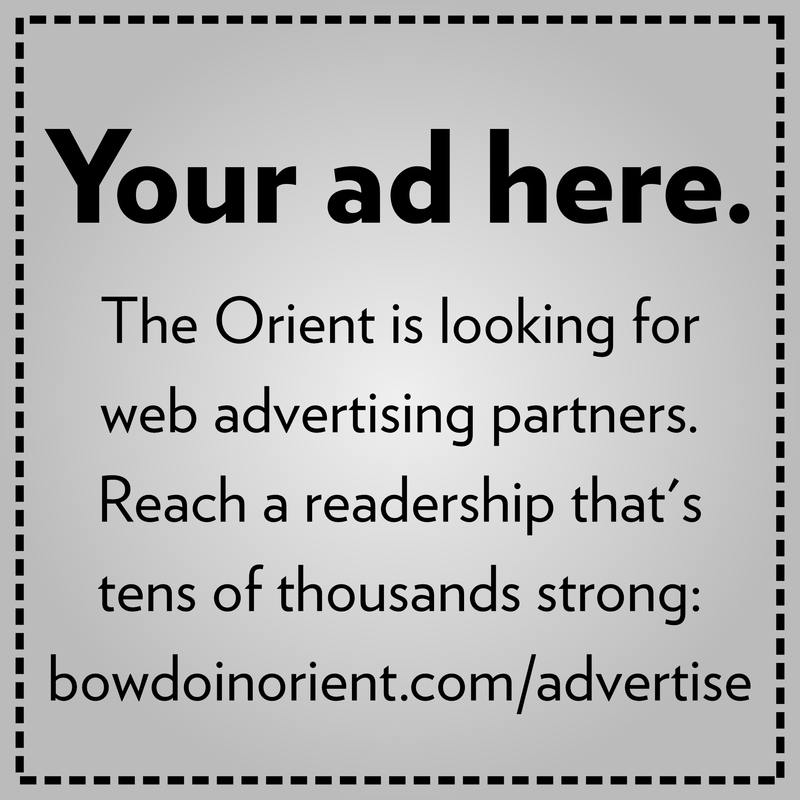 A student who was implicated in last year’s string of academic dishonesty cases in the computer science department, who spoke with the Orient on the condition of anonymity, said that Bowdoin’s disciplinary system is in need of change. Foster expressed the importance of giving students the opportunity to learn through their mistakes and hopes that the implementation of ADR tools will enable this. “The sort of finger wagging, or ‘thou shalt not’ is not necessarily the kind of response that changes hearts and minds … I think what actually changes behavior is when people are able to participate fully and better understand how their actions have affected others,” he said. Another student involved in this case of academic dishonesty in the computer science department contacted via email, said that such serious punishments for a first-time offense are unproductive. 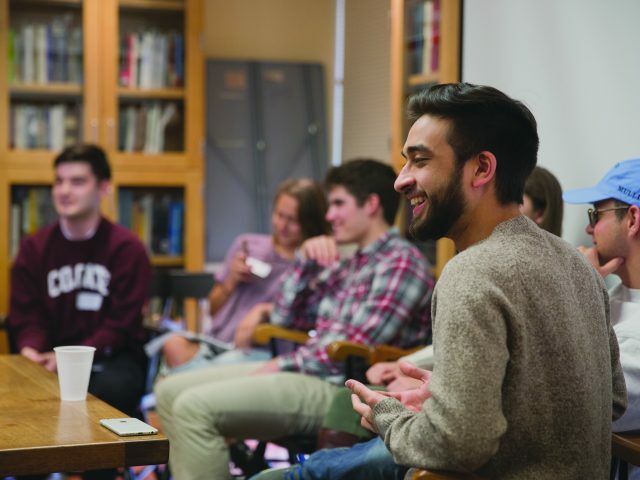 According to Rose, the addition of these alternative and complementary methods of conflict resolution are vital to Bowdoin as a community of learners and educators. “We’re an educational institution and we ought to try to ensure that in as many of the things we do around here—even painful and difficult things—that we’re trying to learn,” he said. Bowdoin is not alone in implementing these changes. Both Bates College and Middlebury College use ADR techniques in their disciplinary approaches. Over the summer, the College invited the University of Michigan Office of Student Conflict Resolution, pioneers in the use of alternative dispute resolution in higher education, to train over 100 staff in the division of student affairs in alternative dispute resolution techniques. This included staff in Athletics, Career Planning, ResLife, Diversity and Inclusion, the McKeen Center and Student Activities. From my perspective, this is surprising but welcome progress . True commitment to this new approach could be demonstrated by reassessing the College’s actions surrounding the Sombrero/Tequila party and correcting that gross mishandling. I believe to this day that apologies are due to those that were unfairly and severely punished.